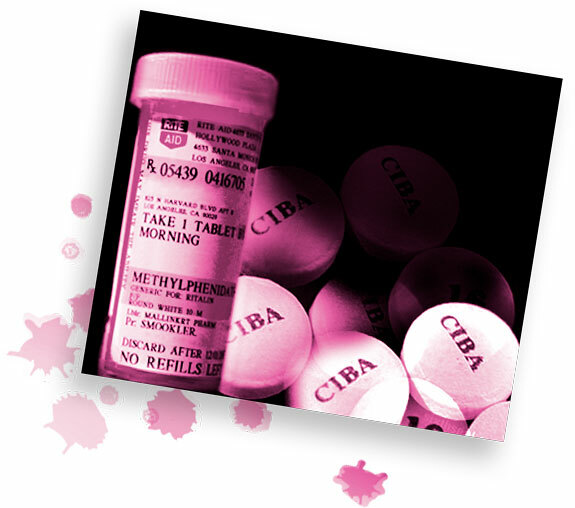 Ritalin is the common name for methylphenidate, a Class B controlled drug listed under the Misuse of Drugs Regulation 2001, in the same classification as amphetamines1 and cannabis2. It is abused by teens for its stimulant effects. 2. cannabis: any of the drugs that come from Indian hemp, including marijuana and hashish.